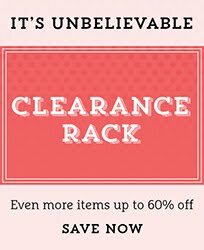 Rubber Room Ramblings: BOGO ALERT! 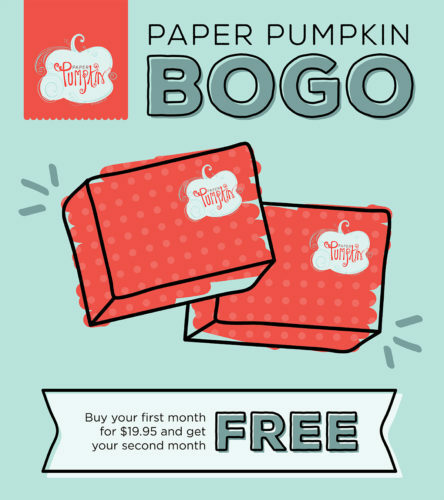 For the FIRST time ever, you can buy your FIRST month of Paper Pumpkin and get your second month FREE! Pay the regular price of $19.95 when you subscribe and get your second month for FREE! 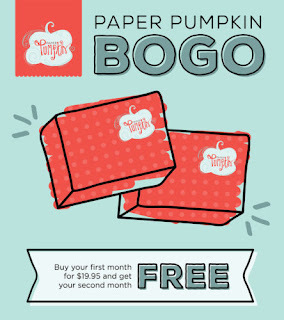 This officer is valid for first-time Paper Pumpkin subscribers only and is invalid if subscription is suspended or cancelled during the first two months. Make sure you don’t put your subscription on hold or cancel until after the first two full months. After the first two months, the subscription will continue for $19.95+ tax per month (shipping included) unless cancelled or suspended. This offer is open to first-time subscribers only, and it is not valid on prepaid subscriptions. BONUS!! The Rubber Room has a Paper Pumpkin Party on the last Thursday of each month, and it is FREE to attend. 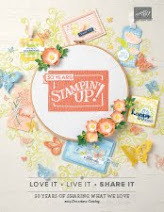 You just bring your Paper Pumpkin Kit with you, and your favorite adhesive; and I will have snacks and samples and lots of creative ideas to share with you while we all put our kits together. Paper Pumpkin is the perfect way to get a quick creative "fix" every month without a large investment or huge inventory of stamps and paper and inks... just a little box that contains an awesome project/cards. 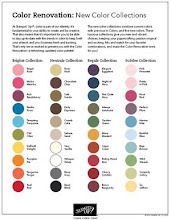 You turn it into something wonderful that is hand made. When you join us in the Rubber Room to put your kit together, you get the added benefit of spending time with friends each month!